Visit Toddler Storytime at the Fern Creek Library July 25 | Joe Hayden Real Estate Team - Your Real Estate Experts! Head to the Fern Creek Library for Toddler Storytime this July, and give yourself and your toddler the chance to enjoy some valuable down time. Any parent of a toddler knows that those “down” moments don’t come very often! Be at the library from 10:15 to 11 am, and be ready for fun. 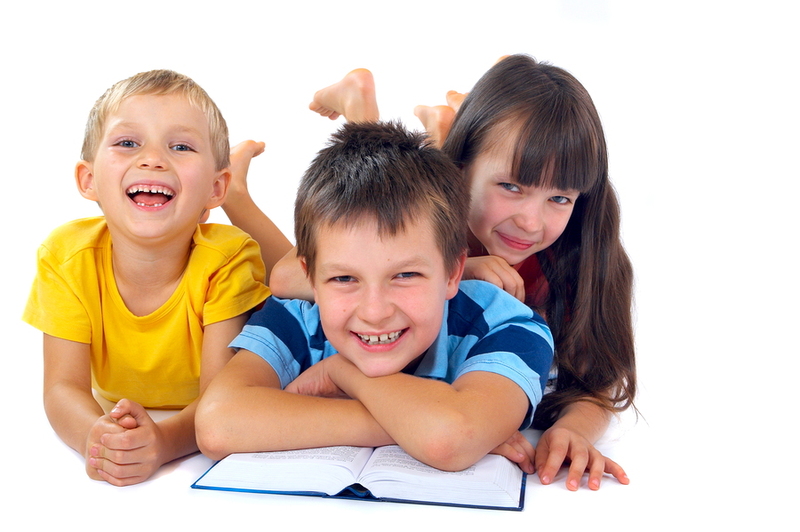 Toddler storytime is designed to be engaging for little ones. During this time, they will participate in songs, movement and art activities, and they’ll get introduced to a love of reading. Designed for children aged 2 and 3, toddler storytime is meant to help them develop early learning skills they’ll be using for the rest of their lives. You’ll get a chance to meet other parents in the Louisville community, and have a conversation with an actual grown-up for a change. The Fern Creek Library is at 6768 Bardstown Road in beautiful Fern Creek. This is one of the city’s most popular family neighborhoods, and this is where you’ll find some of the city’s most beautiful real estate. Before you leave Fern Creek, take some extra time for yourself to look around here. After all, your mind deserves a little stimulation, too! Parks, schools, shopping, eating, Fern Creek even has a large park with a golf course, a disc golf course and a dog run. That should pretty much cover everyone in the family. There's a large health campus nearby, a gorgeous country club full of sprawling green spaces, a soccer field and multiple churches. Today, Fern Creek is a thoroughly modern neighborhood filled with homes built in timeless traditional and eye-catching contemporary designs. The homes here are settled on large lawns in stunning brick and stone styles, many with attached garages. Some homes here are just a year or two old, and other homes here have been so well-maintained they look like they're only a year or two old. Fern Creek homes were designed for families, and many have multiple bedrooms, bathrooms and extra rooms to give families plenty of room to grow. Fern Creek real estate will grow on you, too, the way it does with so many others who see the impressive homes and the great attractions all around. Bardstown Road with all its culture and life is just minutes away. That means multiple theaters, boutiques, restaurants and fun, funky little places are within quick walking or driving distance. See how a visit to Fern Creek changes your story this July, and go see this neighborhood when you get the chance.